Hundreds of snowmobilers of all ages came out on Saturday for the 4th annual Sled for Eternity snowmobile derby in Beausejour. Hosted by Teen Challenge of Central Canada, $35,000 in prizes were on the line for derby winners and top fundraisers. The charity provides funding for residential care for men seeking freedom from life-controlling addiction. 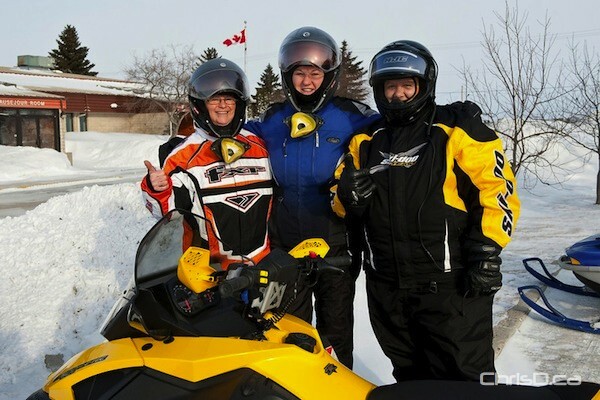 The event attracted riders from all across the province, who rode through the forests and lakes north of Beausejour.